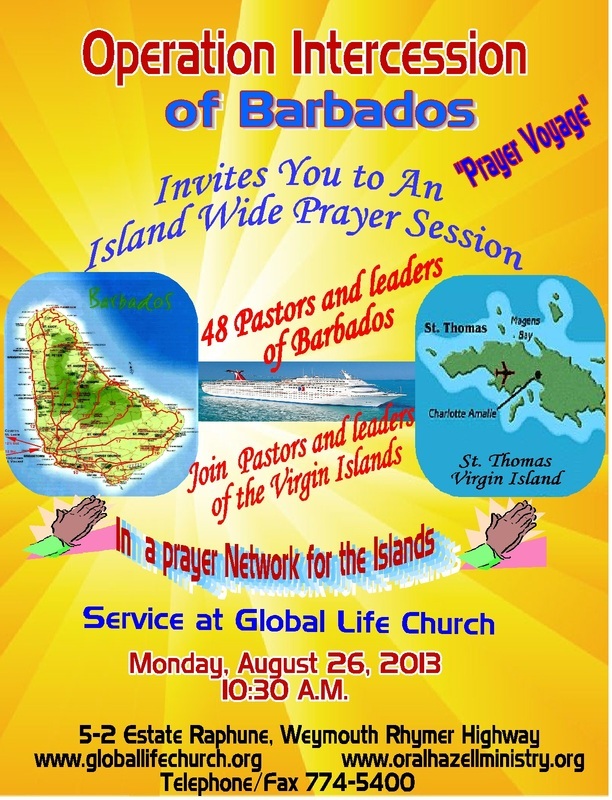 We extend an invitation to you, your intercessors and your congregation to join us at a “Prayer Voyage” Session, on Monday, August 26, 2013. 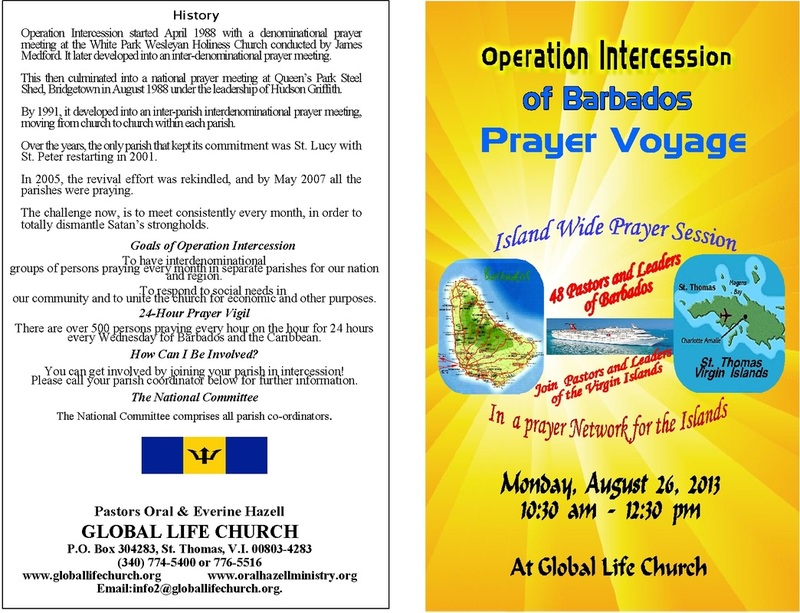 The ministry at this prayer service will be sponsored by Operation Intercession out of Barbados; this group is comprised of 48 pastors. 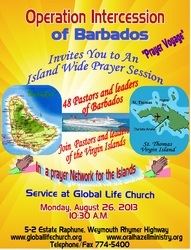 The prayer service will be held at Global Life Church, located at 5-2 Estate Raphune, at 10:30 a.m. 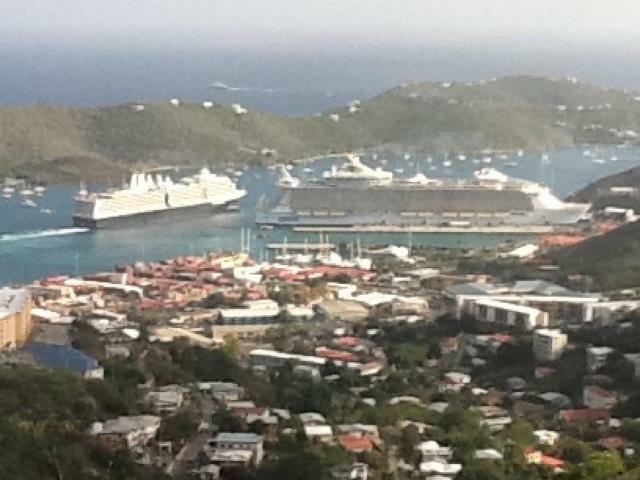 This prayer group is traveling on a cruise ship and at every port where the cruise ship stops they will be praying for that island. 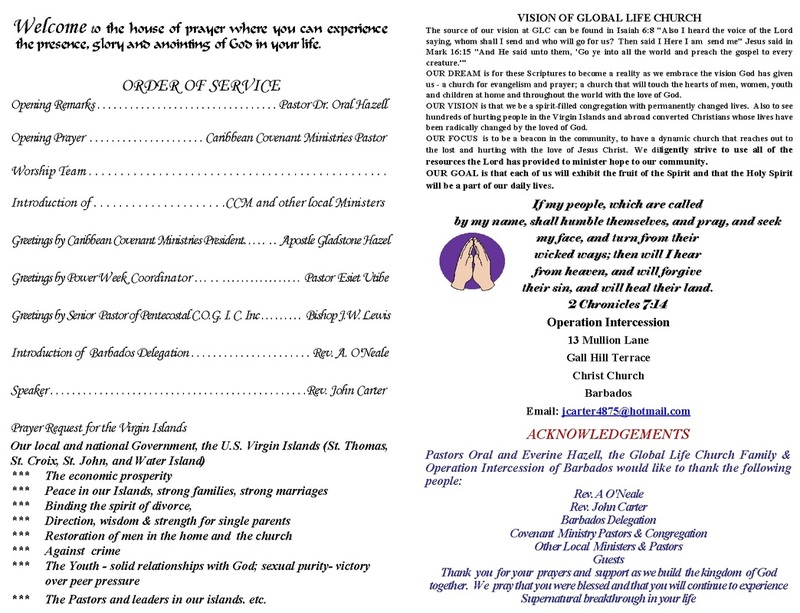 Pastors, please inform your (intercessors & ministry leaders) membership of this opportunity. 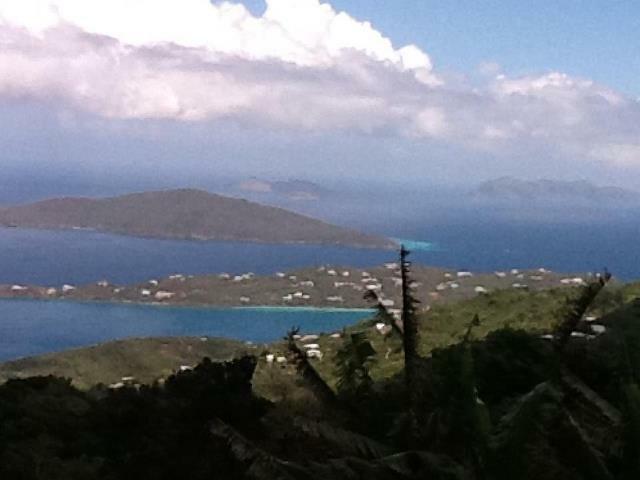 our local and national Government, the U.S. Virgin Islands (St. Thomas, St. Croix, St. John, and Water Island) the economic prosperity, peace in our Islands, strong families, strong marriages/ binding the spirit of divorce, single parents, restoration of men in the home and church, the crime situation, the Youth - solid relationships with God; sexual purity- victory over peer pressure, the Pastors and leaders in our islands, etc. If you have any questions, please contact me at your earliest convenience. You can call the church office to confirm you and your membership’s attendance. Our plans are to pair up local pastors and intercessors with the visiting team. 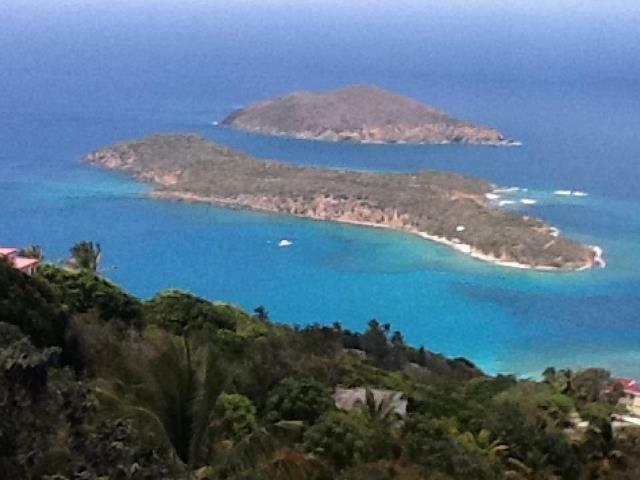 Thank you for helping to make a difference in our island, nation and world through your prayers.